Move Right In! 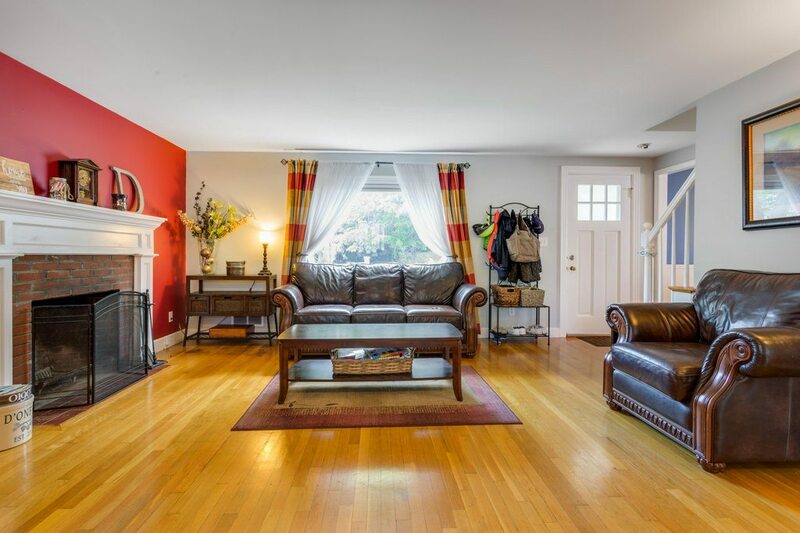 Picture Perfect Expansive Classic Cape Cod 3 Bedroom, 1.5 Bath Single Family! This warm and embracing Home offers privacy and quiet solitude on a lovely fenced-in lot on a dead end road! Huge Open Living Room with Fireplace! Big Formal Diningroom! Gleaming Hardwood Floors! Chef’s Kitchen with an abundance of cabinetry & Breakfast Bar! Just off the Kitchen is a large deck for endless Entertaining & Grilling! Gorgeous Fenced in Yard with Pergola! Huge MBR with Wall of Glass Atrium Doors! Bonus-partially finished lower level family room! Windows and sunshine are everywhere! Conveniently located to bus stops, the commuter rail, soccer fields, beaches, shops, and restaurants! It does not get much easier or more affordable to own than this charming and wonderful single family! A true value in today’s market! Click Here to view more photos and the floorplans!